On Sunday, September 23rd, DDI hosted its annual Walk in the Park & Family Picnic at the Holtsville Ecology Park. Over $100,000 was raised to benefit the vital programs and services DDI provides to over 1,500 families served, and we are humbled by the outpouring of support and donations. 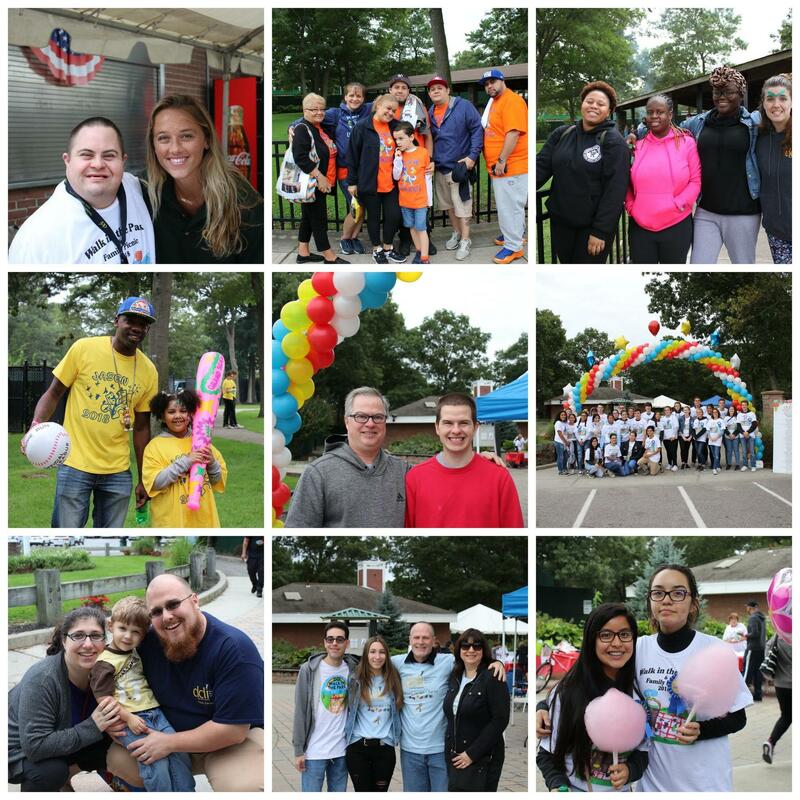 Hundreds of Long Islanders braved the rainy conditions and came out for the scenic 5K Walk through Suffolk County’s beautiful Holtsville Ecology Park which featured activities for the entire family, followed by a festival in the park complete with food, music, games, prizes, a petting zoo and more. The fun-filled day celebrated and recognized the thousands of families served by DDI who have demonstrated unwavering courage and dedication to make the lives of their loved ones full of purpose and fulfillment. Thank you to everyone who supported this remarkable event. The day was filled with family, friends, and tons of enjoyment. 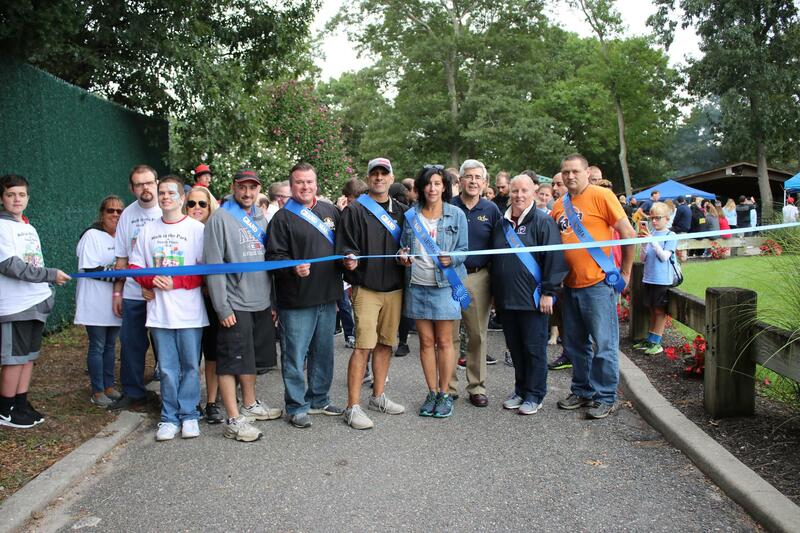 Special thanks to this year’s Grand Marshals, Liberty Coca-Cola of Smithtown. Tina. Leibow-Mentlik, DDI Executive Director John Lessard, Linda Broderick, and John Mallaney.